Description: Edited video of the Comcast campus in Philadelphia. 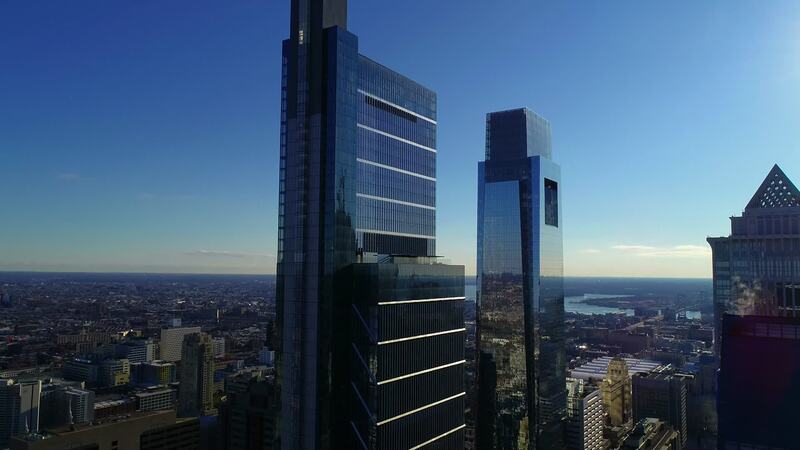 They have recently become a client of ours, purchasing the rights to video and stills for use on their new website for the Comcast Technology Center. Big deal for a guy from Philly who decided to start his own drone company a little over a year ago?! Very humbled!